She is considered to be one of the most attractive and beautiful women in the world. From a struggling child artist to an award-winning leading actress and mother of six children, she has come a long way in the journey of forty years. Yes, we are talking about Angelina Jolie, a beautiful actress, director and humanitarian. She has not only earned respect in the film industry but also made a huge mark in the beauty world. Those eyes! Those lips! That glowing skin! It seems that there are some enchanted secrets to her flawless skin and graceful looks without any aging signs. Like Jolie, there is a wide range of other well-known celebrities that are aging very gracefully. But they have discovered some anti-aging secrets which really helped them. 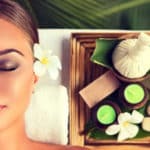 These secrets fall under the umbrella of adopting some lifestyle changes, using skin care products and having anti-aging treatments. All these options together fulfill their desired goals of looking younger and beautiful. She has been using sculpting facial gel that keeps her skin plump and improves the complexion while reducing the sign of sagging skin. Her facialist, Nuz Shugaa said that the celeb relies on the gel to maintain her younger appearance. Angelina use to eat such diet that is rich in ancient grains. Kickboxing and cardio exercises with the trainer are also the part of her daily routine activities. The actress has been pretty strict in using skin care products for a younger looking skin and she visits her facialist four times a year. “I’ve always kept it simple; cleansing, toning and moisturizing my skin twice a day, every day. I think it’s so important for ensuring an even complexion,” she said. She used to wear sun protection all year, even in middle of the winters while relying on cardio and light weight exercises. Lopez just follows a simple regime of getting enough sleep at night, exercising regularly, drinking plenty of water, eating fresh fruits & vegetables and using sunscreens and anti-aging creams. She advises to wash off your makeup before bed every day. The celeb is really committed to her diet and recently launched a wellness brand, named BodyLab centering on protein shakes and supplements. In this procedure, laser light energy is used on the targeted areas that heat the dermis layer of skin stimulating the new collagen production, resulting in tightening sagging skin. By using Capacitive Radio Frequency (CRF) energy, the new collagen production is stimulated, resulting in tightening the sagging skin and reducing wrinkles. 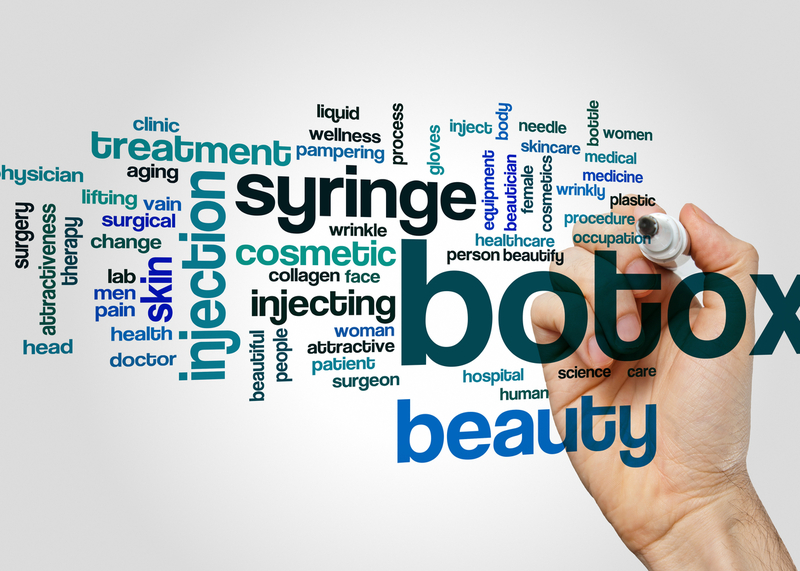 Botulinum Toxin is injected in small amount on the targeted muscles which relaxes them and prevents them from contracting, resulting in wrinkles reduction. The dermal filler product is injected in some of the facial areas, which smooth the wrinkles while some products enhance volume of the lips. Lasers are used emitting intense pulsed light on the treatment areas which penetrate deep into skin layers and stimulate collagen production. During the procedure, one or more chemical solutions such as glycolic acid, salicylic acid, lactic acid or carbolic acid are applied on small areas on the skin. They remove damaged layers of skin and improve skin tone and texture. It is a type of exfoliation treatment in which a diamond tipped wand gently removes the outermost layer of dead skin cells while the natural diamond chips polishes the skin and safely vacuums the dead skin cells away. If you are thinking of improving your appearance then there are so many non-surgical anti-aging treatment options are available to choose from. 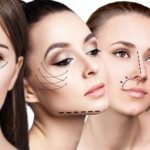 Consult a Board Certified skin doctor at Laser Klinic in NY about these options and you will guided in detail whether a particular treatment is right for you. We provide a wide range of non-surgical anti-aging treatment options suitable for different skin types and problems.